Corvallis, Ore. - A former Oregon State University wrestling coach is suing the school for wrongful termination. 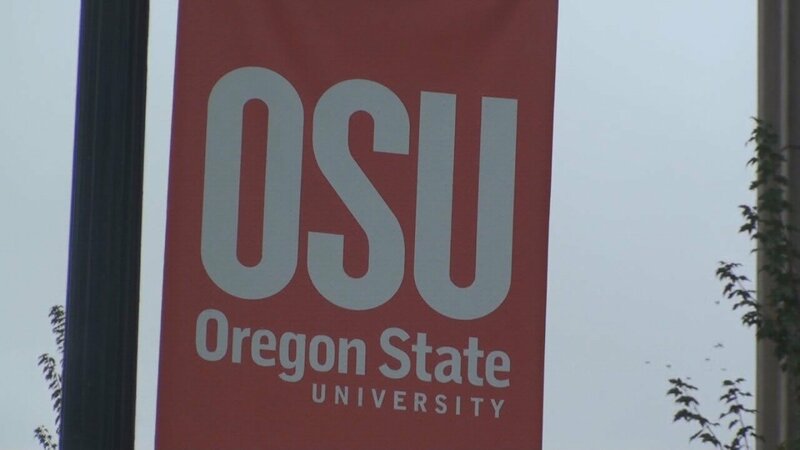 Kevin Roberts was OSU's assistant wrestling coach for 11 years until he was fired in August. Roberts was accused of either participating in offensive banter between students or neglecting to stop it. He's now saying the university's investigation was inadequate. Roberts says he never had a chance to contest his termination. He is expected to sue for about $18 thousand.